The Seller asked me to sell this property at the highest possible price it could fetch. The property was listed exclusively and attracted 1 full price offer and the closing buyers offer within the first week. The Seller chose the lesser offer because the escrow was to close in 10 days and was an all cash exchange buyer. The property closed in 14 days. The Seller asked me to sell this property and exchange into triple net retail (which is less management intensive). The property was listed and attracted several full price offers. A bidding war ensued with a "best and final" round resulting in an over asking price from a Buyer in South Korea. At the time of sale approximately 2 units were vacant. The Sellers asked me to sell this property and exchange into multiple triple net retail properties (which are less management intensive). The Seller interviewed several top brokers for the job of selling the property. Prior to the listing, an offer of $6,000,000 was made by another broker. 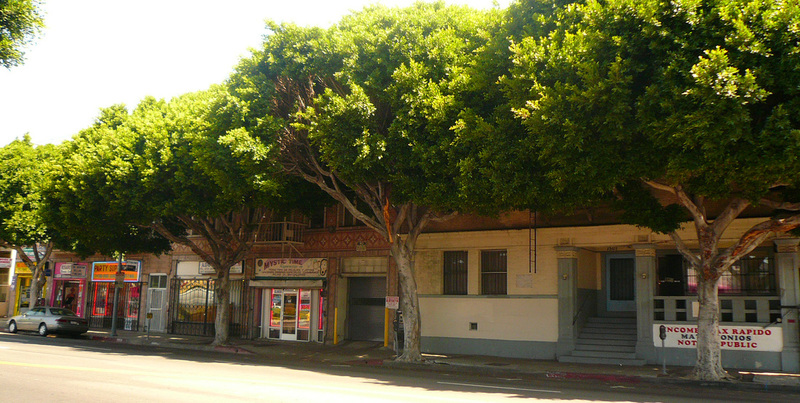 At the time of sale approximately 14 units were vacant. 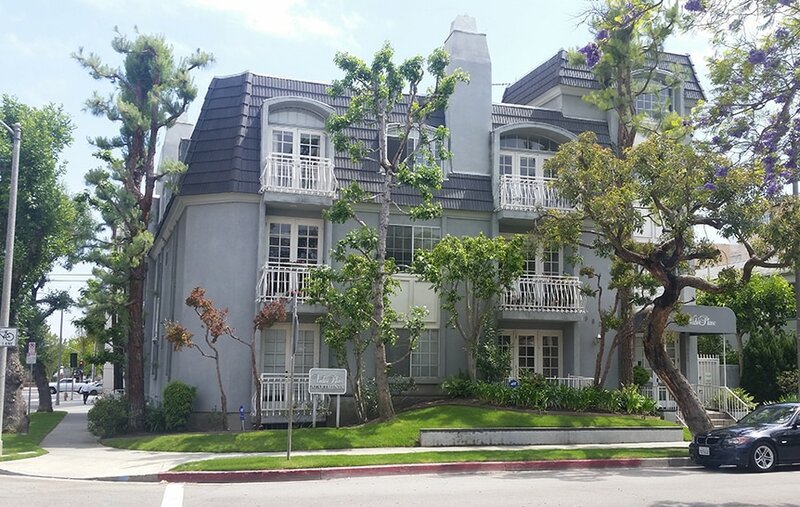 After listing the properties, offers were procured from Bascom Group, Donald Sterling, and several other major investors, with a confidential investor winning the right to purchase the property. The Seller was a low income housing company. The property was comprised of two buildings; 58 low income housing units and 7 retail units. The Seller was the same owner of the property on Vendome. 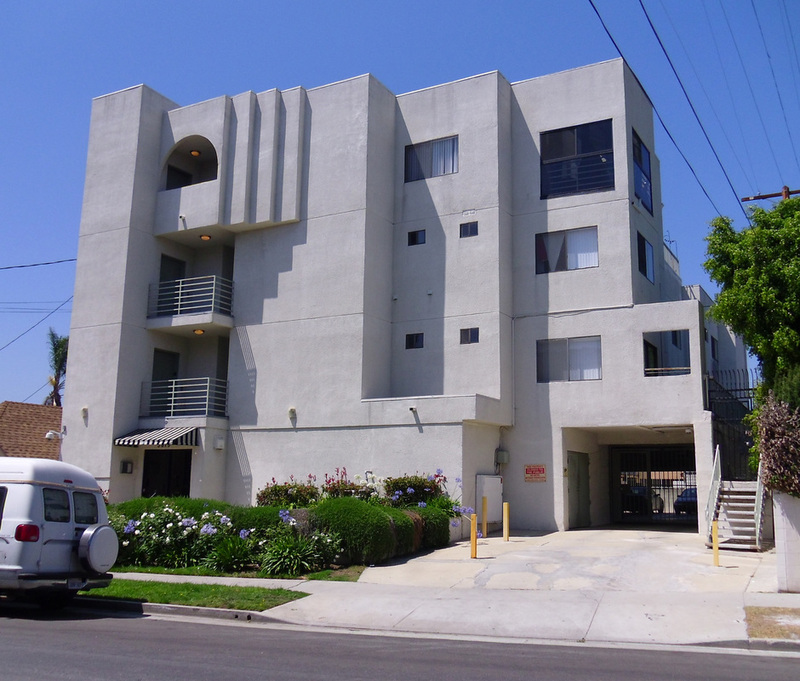 The buyer was Urban Housing of Santa Monica. This was a two year long escrow. The Seller was a low income housing company. There were many complications on this deal. 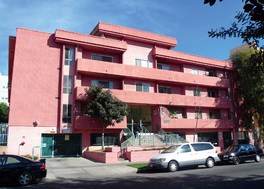 The building even had a fire in it while in escrow, resulting in the relocation of all tenants. 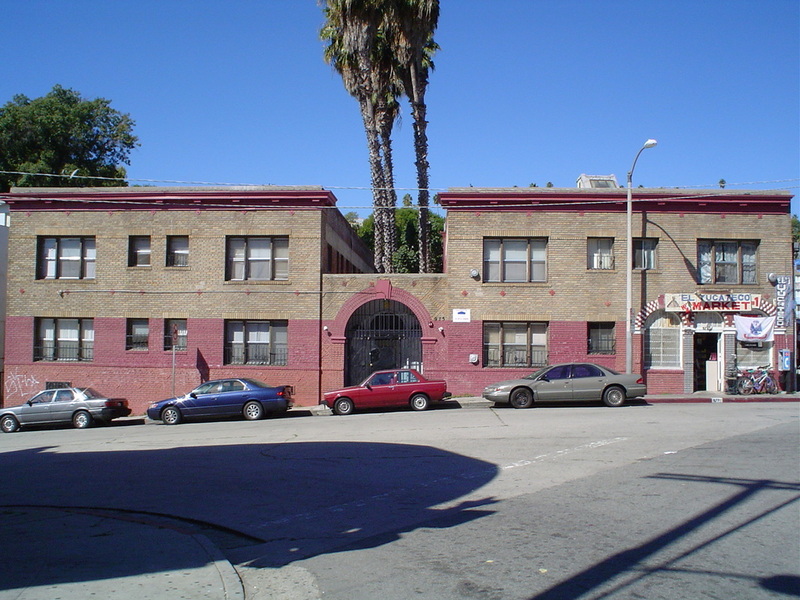 The building had several full price quick close offers but the Seller wanted to keep the building low income. Riverbank Development, a low income housing developer headed by Ken Bank, purchased the building and assigned it in escrow to A Community of Friends. This was almost a year long escrow.